Make sure to read our review of Pathfinder Playtest Rulebook! Welcome to a special edition of Roll For Combat, and we’re excited about this one because we’ve got a treat for you! We’re taking a break from our usual Starfinder gaming to bring you an inside look at the newly released Pathfinder Playtest! 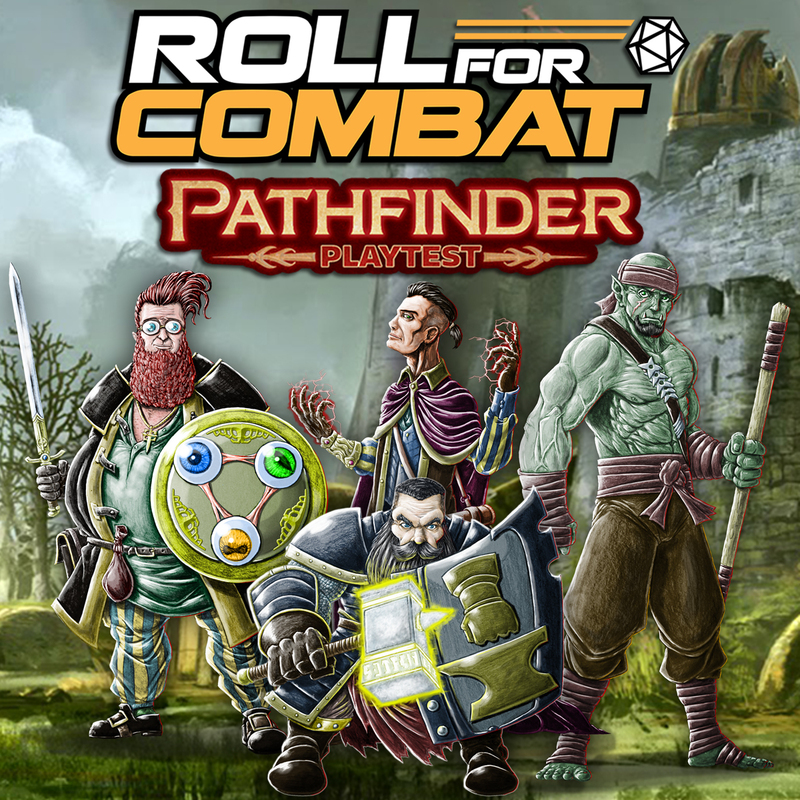 Paizo has been getting their big update to Pathfinder ready for prime time, and we’ve been getting ready to hit the ground running here at Roll For Combat – we’ve read the rules, we’ve created a few characters, and even run through a few adventures. So pull up a virtual chair and listen to our impressions about the most anticipated Paizo release of the year!